Tēnā koutou katoa! 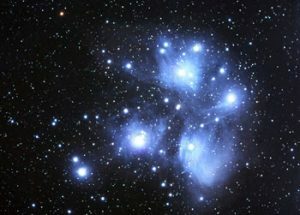 Join us in celebrating Matariki at Wellington City Libraries this winter! It’s a time of celebration and reflection, of whānau and of kōrerorero — and a time to cook and eat delicious kai! Whether you want to celebrate with others or just learn more about this wonderful festival, your library has you covered with books, resources and events for the whole family. These events are free, suitable for preschool and school-aged children and their families, and bookings are not required.